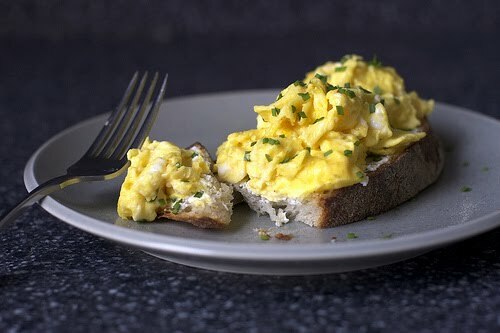 Scrambled eggs never bore me. I think it is one of the best dishes to have for breakfast. On Smitten Kitchen you can find a fine recipe. Enjoy!